Cox’s Bazar Correspondent: Two listed yaba traders were killed in a ‘gunfight’ with police in the district’s Teknaf upazila on Thursday midnight. 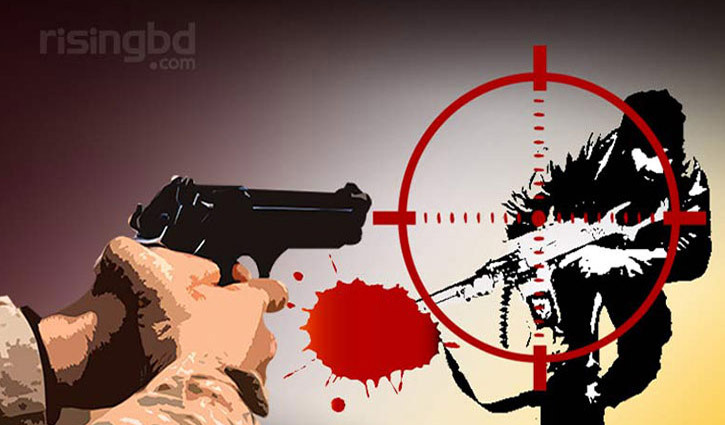 The gunfight took place in Rajarchhara area of Teknaf sadar upazila, Teknaf OC Prodip Kumar Das said. The deceased were identified as Nur Mohammad (40), son of Ejahar Mia at Nazirpara of Teknaf municipality, and Nurul Amin, 35, son of Abdur Shukur at Jalaipara. Five policemen were injured in the gunfight. According to sources, a team of police conducted a drive in the area to arrest the criminals. Sensing presence of the law enforcers, the 'criminals opened fire on police, forcing them to fire back in self-defence that triggered a gunfight. Police rescued two with bullet injury and they were taken to Teknaf Upazila Health Complex where doctors declared them dead. Police recovered eight guns, 20,000 Yaba pills and 10 cartridges from the spot.